Crystal Cove, on the East end of St.Thomas is 1 mile from Red Hook (ferries to St.John and the BVIs) and offers numerous dining and shopping opportunities. 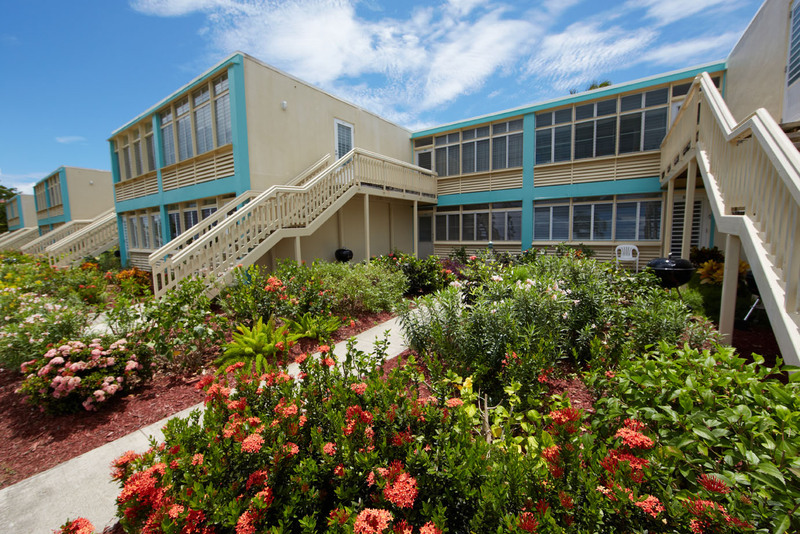 The fully equipped spacious condos have sweeping ocean views and are located on the beach. The property adjoins Sapphire Beach Resort complex adding 2 pools, tennis courts, restaurants, bars, as well as a full watersports facility and marina for aquatic adventures. Don't miss "Sapphire Sunday" with live reggae music, volleyball and FUN!